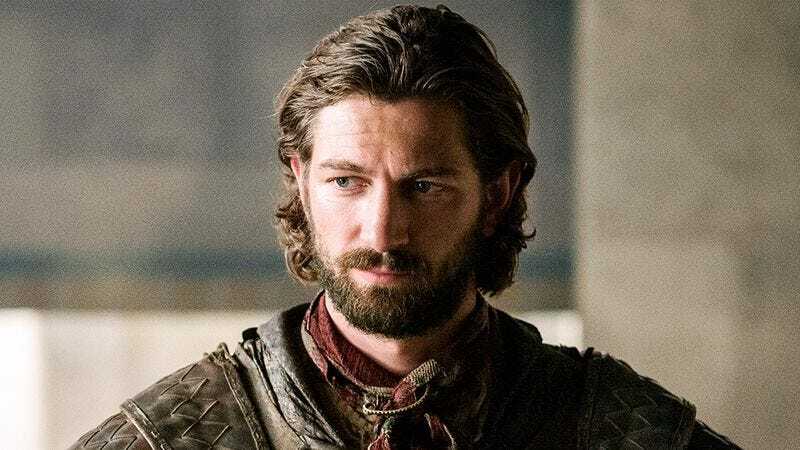 On Game Of Thrones, Michiel Huisman’s Daario Naharis may have been politely asked to leave his Khaleesi so she could conquer the known world without a boyfriend dragging her down, but Huisman isn’t just going to wait around and hope she’ll return to him someday. He’s decided to line up another TV gig, with The Hollywood Reporter saying that he has signed on to star in Netflix’s The Haunting Of Hill House reboot. As we’ve previously reported, this new take on Shirley Jackson’s 1959 novel will be a 10-episode TV series, with Hush director Mike Flanagan writing, directing, and executive producing. The series is about four people living in a old mansion that—spoiler alert—may or may not be haunted, and Huisman will play a guy named Steven Crane who writes supernatural books.